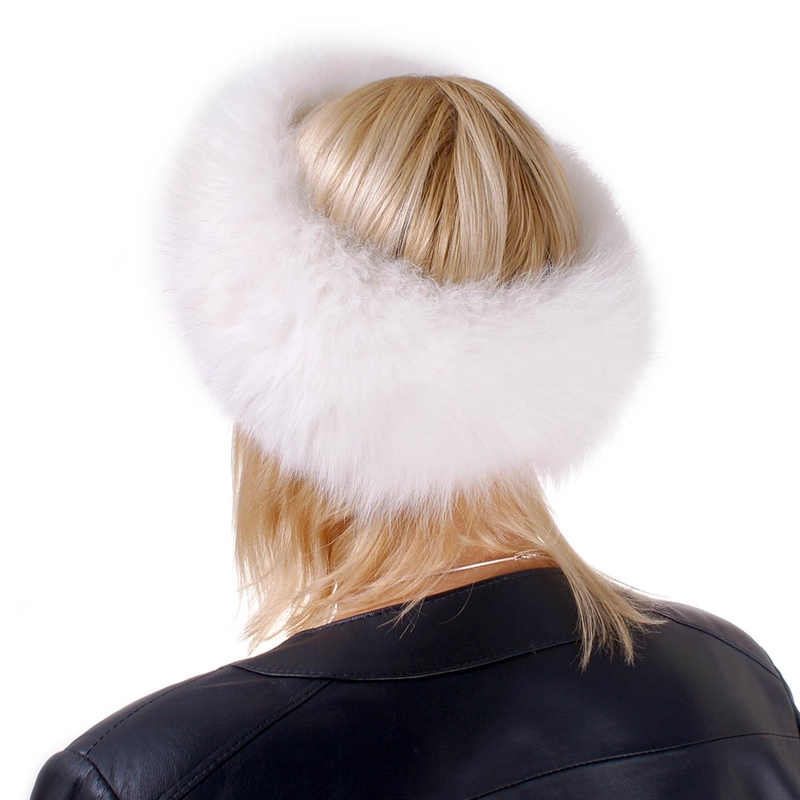 Very warm and stylish headband made of high quality genuine white fox fur. 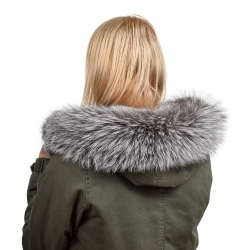 The back side of fur ear warmer is finished with an elegant satin lining. 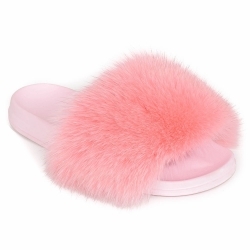 Fur band excellently protects ears from the cold. 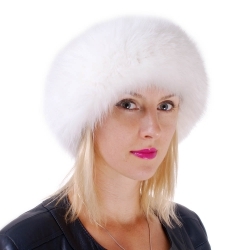 Fur headband ideally fits to the head, because it has an elastic hidden inside the lining. Winter headband is a perfect alternative for those, who don't like wearing hats. 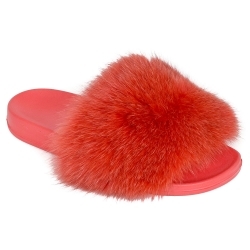 Fur head band will create a sensation in the streets and the ski slopes. To order your headband size, measure around your head (the height of the forehead, around 2.5cm = 1 inch above the eyebrows by passing over the ears). Hold the tape measure comfortably, as you would like the headband suits (most measuring errors occur by applying the tape too tightly).